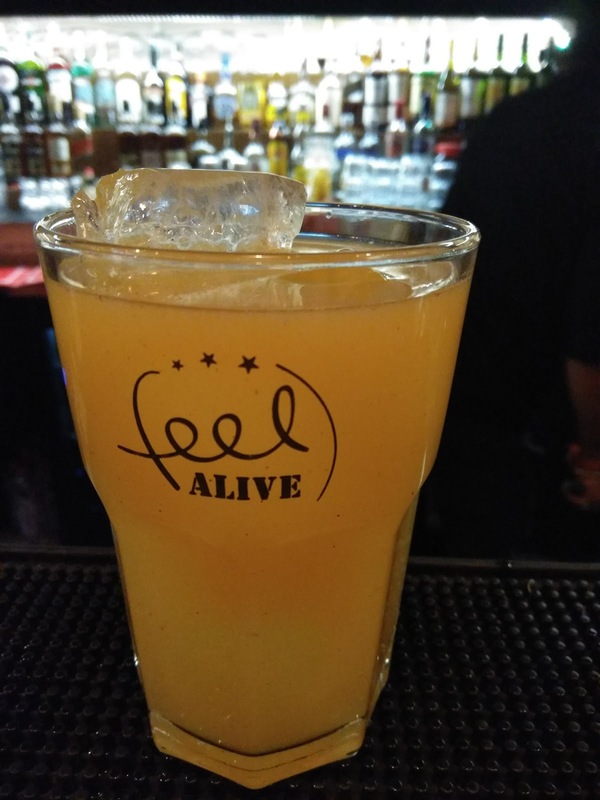 Feel Alive, one of the leading restro bars in Gurugram introduced a new in-house microbrewery to express their love for the freshly brewed beer. Not much time it has been that they have captured the local market and have a huge demand for their ambiance, mouth-watering food, obviously the impeccable service & the welcoming location. 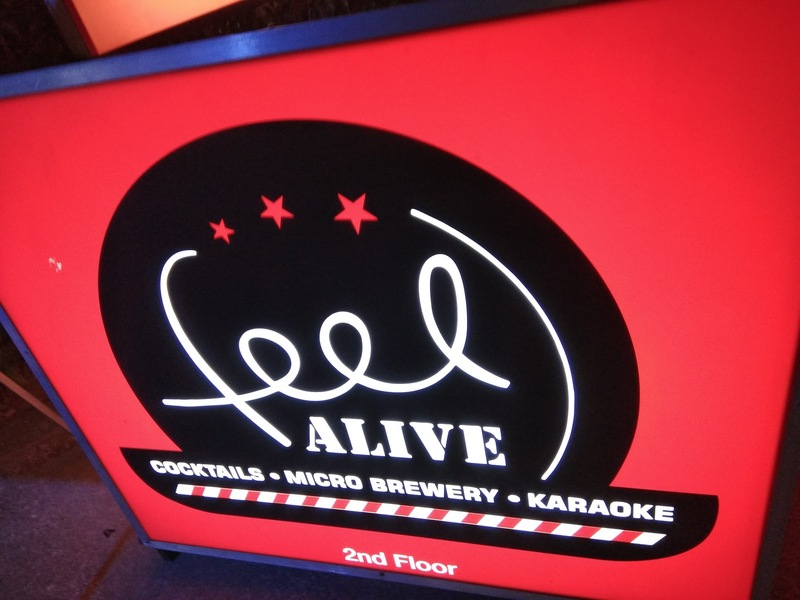 The prime purpose of the launch event was to showcase and show off their brewing capabilities. 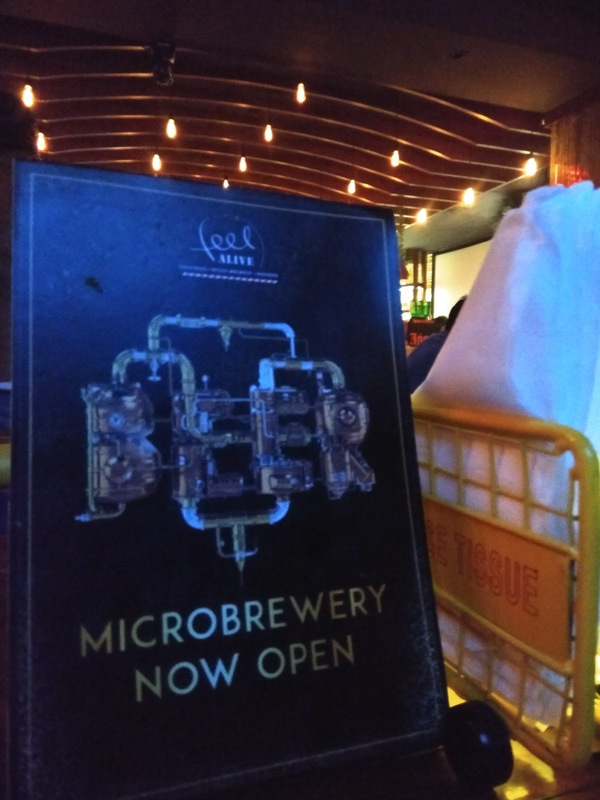 The brewery was launched in coordination with HotBot Studios which is a digital outreach company who ensured good reach to the audience and media, also through the esteemed members of the digital fraternity. 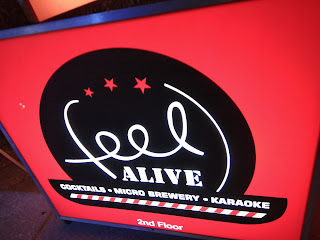 The freshly brewed beer and freshly served food were the show stoppers. What do we say about the Dj it made the crowd going Oolala. Everyone with a few jugs down, full on food took the floor and you know what happened next. In just a matter of a few minutes, everyone jumped to the floor and had a blast. The evening was full dance, fun, food, and booze. At the end what media took back was some great memories, an evening of good music, fun food, some great drinks and a session full of internetworking.